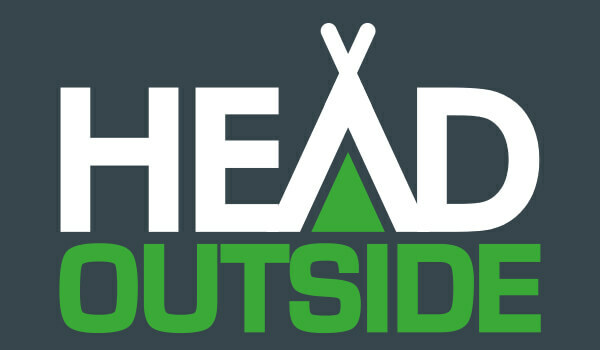 The information that is displayed on Head Outside is a guide only, Head Outside Limited will not be held responsible for any wrong information provided by Head Outside Limited. If you are the owner of this campsite then Click here to claim this campsites. No reviews found for this campsite.  As a leading UK campsite finder online, we are committed to improving the opinion of camping and encourage everyone to Head Outside. 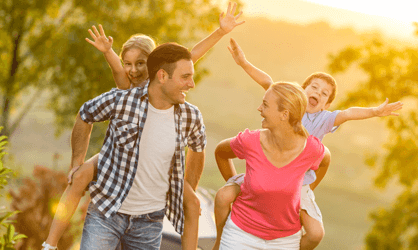 From your children to your parents, we want to encourage the whole family to get out and spend quality time together and with nature. Create your own camping checklist for everything you need to remember for the perfect camping holiday! 10% off everything online when you book any campsite with us! Cant find what you are looking for? Dont worry, here are some sites close to Daisy Bank Touring Park Adults Only. Sign up for the camping newsletter! What a couple of years it has been – from launching Head Outside just over 2 years ago, to being in a position where we are finally launching our online booking service; we’ve come a long way! 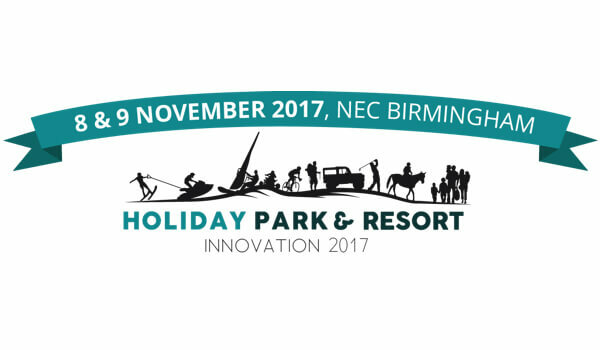 Holiday Park & Resort Innovation is returning to the NEC Birmingham on the 8th & 9th of November 2017 and will be packed with all the latest products and services to evolve your holiday business.